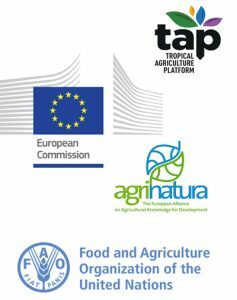 Tropical Agriculture Platform (TAP) was initiated by the G20, and focuses on the development of national capacities for agricultural innovation in the tropics, where most of the developing countries are located and the capacity gap is especially wide. By helping to bridge the capacity gap, TAP aims to pave the way for agricultural innovations that meet the demands of its principal users – small farmers, small and medium-sized agribusiness and consumers. To achieve this goal, TAP has embraced the Agricultural Innovation Systems (AIS) perspective, functioning as a multilateral dynamic facilitation mechanism that enables better coherence and greater impact of Capacity Development (CD) interventions in AIS. Emphasizing the role of facilitation, learning, documentation and knowledge management for enabling innovation. 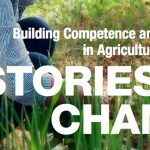 The Common Framework is now applied in eight pilot countries – Angola, Bangladesh, Burkina Faso, Ethiopia, Guatemala, Honduras, Lao People’s Democratic Republic (PDR) and Rwanda– through the EU-funded project on Capacity Development for Agricultural Innovation Systems (CDAIS). In Bangladesh and Lao PDR, APAARI is one of the implementing partners supporting the CDAIS project. 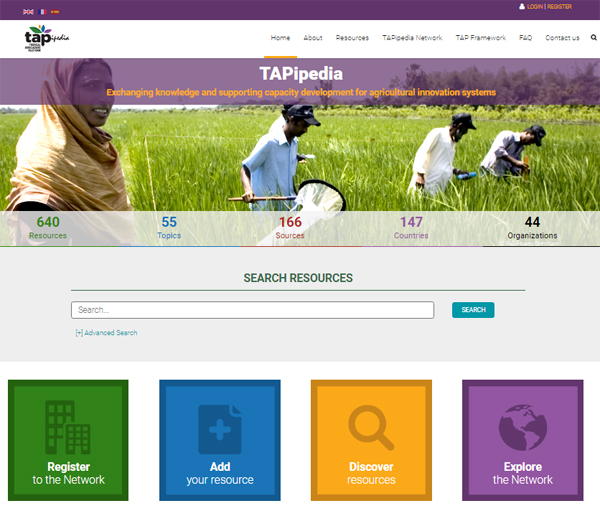 Within TAP, TAPipedia is an information sharing system enhancing knowledge sharing in support of CD for AIS. TAPipedia aims to be a global information system for good CD practices, innovation outputs, success stories and lesson learned. TAPipedia allows TAP partners and other stakeholders to share their own applied and context specific CD for AIS resources and to discover such knowledge from different sources, partners and regions. TAPipedia also assists TAP members to present, explain and promote the Common Framework on CD for AIS, so that it may be more easily tested, improved, adopted and implemented by stakeholders. Ultimately, TAPipedia focuses on facilitation, learning, documentation and knowledge management to enable innovation. And by promoting innovation and sharing knowledge, TAPipedia will help fulfill TAP’s goal of increasing farmers’ income, improving food security and allowing for a sustainable management of natural resources. and promoting and raising awareness of the Common Framework through dissemination of TAP promotional materials. In this section, you can find stories from the implementation of TAP and CDAIS activities, supported by APAARI and other TAP partners.